Smelling good in the Summer months is all about the style of your outfit and the situation you’re planning on wearing it in. 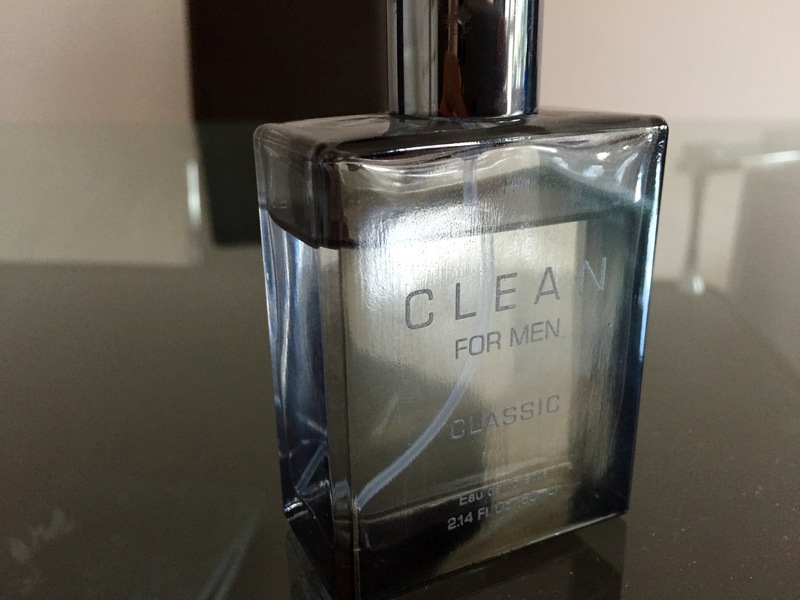 Men often tend to stick to one fragrance for all occasions and can soon become bored of it. Don’t forget, your scent is for the benefit of your confidence as well as the people around you. 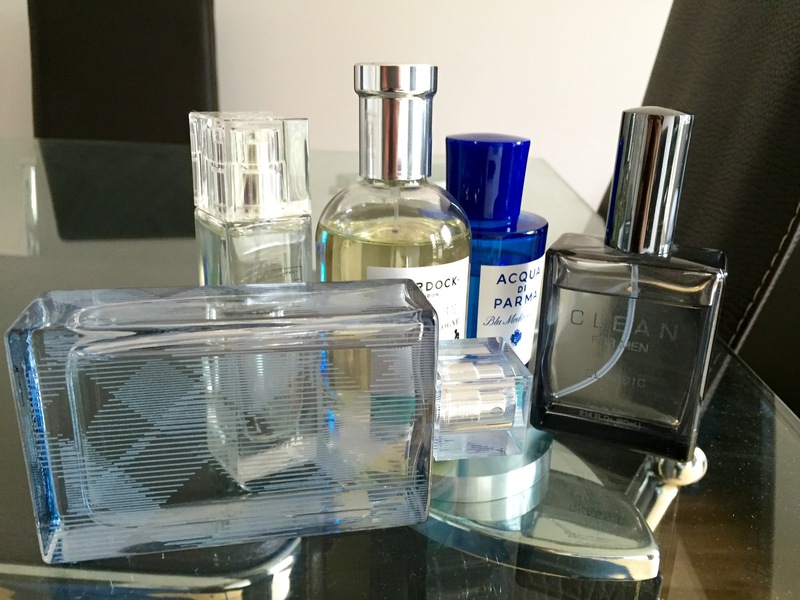 I’ve compiled 5 fragrances for men, a mixture of old favourites and new stars, that fit different situations and styles, meaning your style and your scent are always matched to your Summer activities. Released only a few weeks ago, the Burberry Brit Splash male fragrance is one that is destined to be a Summer classic for years to come. 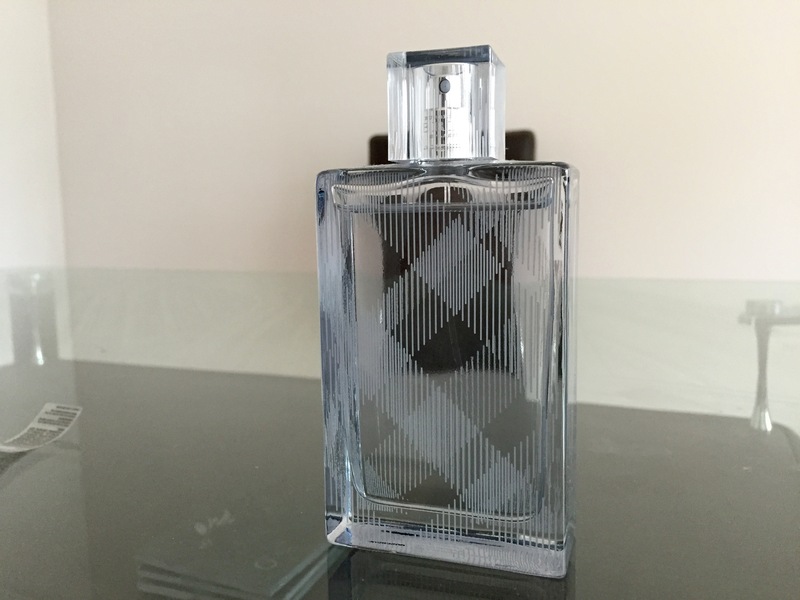 An elegant and incredibly light scent that doesn’t feel heavy or overpowering when worn. When first applied you are immediately hit with the scent of Rosemary and Melon, giving it a slightly botanic character and evoking feelings of Summer gardens bathed in warm sunlight. The scent then cools with middle notes of aqua and Violet, continuing the botanic theme but adding a cool, clean edge. Finally, it adds Vetiver and moss to give subtle earthy notes that compliment the Violet, aqua and Rosemary perfectly. What to Wear it With: This is perfectly suited to Summer afternoons in smart/casual outfits, think white shirts, beige chinos and brown boat shoes. I first reviewed this last year and it still has a big impact on me today. 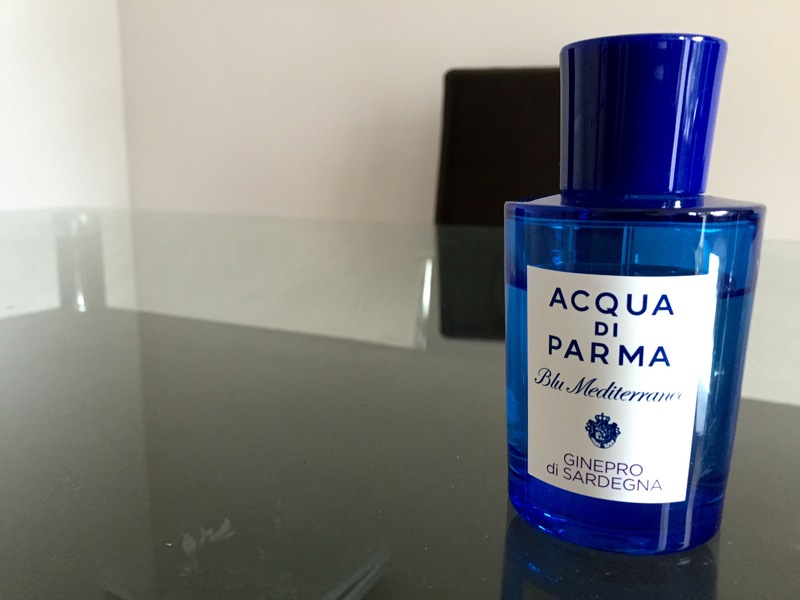 One spray of this and you are immediately transported to the Italian Riviera, with the sun bouncing off blue water and a light breeze cooling your skin. The Juniper berries are the star of this fragrance, combined with pepper and nutmeg to give a wonderful spice to the overall fragrance. This is soon followed by middle notes of Sage, giving an element of garden herbs to the scent. Finally, everything is settled by a wonderful underlying note of cedar that rounds off the spice to produce a classically Sardinian perfume. What to Wear it With: Obviously this works well with a classic Mediterranean look, a navy polo with off white trousers and navy espadrilles. A perfect Summer style. This is, put simply, a great fragrance for simply feeling clean and fresh after a workout or strenuous activity. I love applying it after a morning of exercise as it just refreshes me and takes away the hours of strain I’ve put my muscles through. The preliminary notes are Bergamot and Basil, though these are subtly balanced as to be neither overpowering nor underwhelming. This then gently matures with elements of Juniper and Jasmine, before settling into base notes of Amber and Vetiver. It’s a contemporary fragrance that relies on subtlety to stand out from the crowd, a definite essential for the weekends. What to Wear it With: I feel this works well with light greys and dark denims. Dark navy jeans with a long-sleeve grey marl tee and dark tan boots. 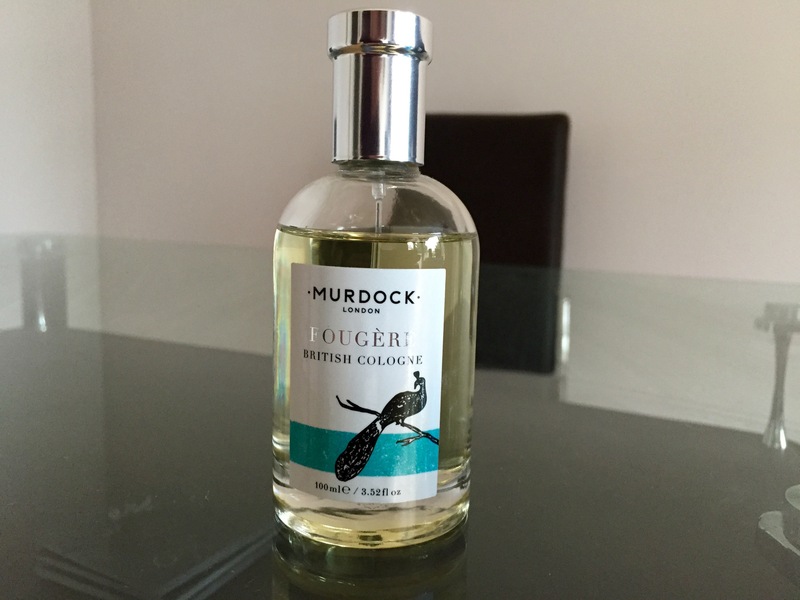 The office is always tricky to find a fragrance for, you want something that doesn’t smell like it’s fresh out of a lynx can but that doesn’t scream “LOOK HOW GOOD I SMELL!” Fortunately, Murdock have provided a simple yet classic scent that incorporates natural ingredients used by barbers for decades. Upon first application, there is a burst of Lavender that evokes memories of an Edwardian dandy and offers a beautiful floral character. This is then met with a variety of spices to provide a little heat and darken the tone of the scent, before adding a woody note with Oakmoss. It’s mature yet contemporary and will certainly mark you as a gentleman of the office. What to Wear it With: Whatever you wear to work. Whether it’s suit and tie or polo and jeans, this will never let you down. 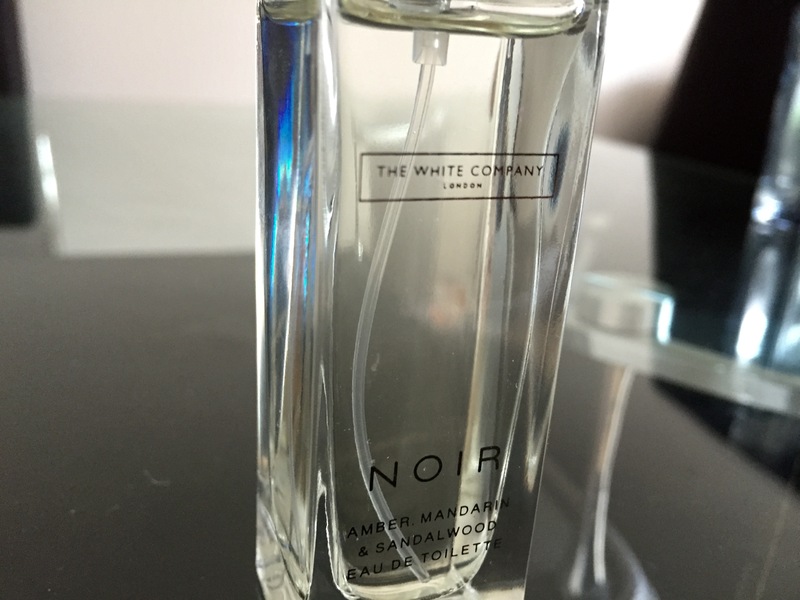 I have raved about this fragrance for as long as I’ve been running this blog, it is a standout performer and one that I never got bored of. It’s a seductive scent that is dark and spicy. The top notes are of ginger spice with Mandarin and Orchid giving a fruity hint, this is then beautifully complimented with dark amber which adds depth to the overall bouquet. Finally, the base notes include a subtle dose of Sandalwood to give a dark musk. It’s incredibly simple in some ways and yet wonderfully complex in so many others. Worn on a date it will be something your date will compliment you on and love. What to Wear it With: This is ideally suited to tailoring and smart attire, it works fantastically with a slim fit suit and open-neck shirt though it would be at home with any date outfit.